Meet and Greet: 6:00 to 6:30 p.m., Meeting 6:30 to 7:45 p.m.
of Writers House Literary Agency as he discusses what it takes to be, and to find, an agent. Alec majored in English at Brown University, a degree he put to immediate use by moving to Los Angeles after graduation to become a professional stunt man. Realizing that he prefers books to breakaway glass, he moved to New York City in 2008 to pursue a career in publishing. Alec quickly found a home at Writers House Literary Agency, where he worked under Jodi Reamer and Amy Berkower on a large number of YA and Adult titles. Alec is now aggressively building his own list. 6:30—7:45 p.m. Guests are welcome. Joe Giacalone, a retired NYPD Detective Sergeant, has worked to supervise hundreds of cases. Now, a best selling author of THE CRIMINAL INVESTIGATIVE FUNCTION: A GUIDE FOR NEW INVESTIGATORS, Joe offers expert cold case review and investigative training to police departments all over the country. Meet Joe and get a fresh set of eyes on your work. 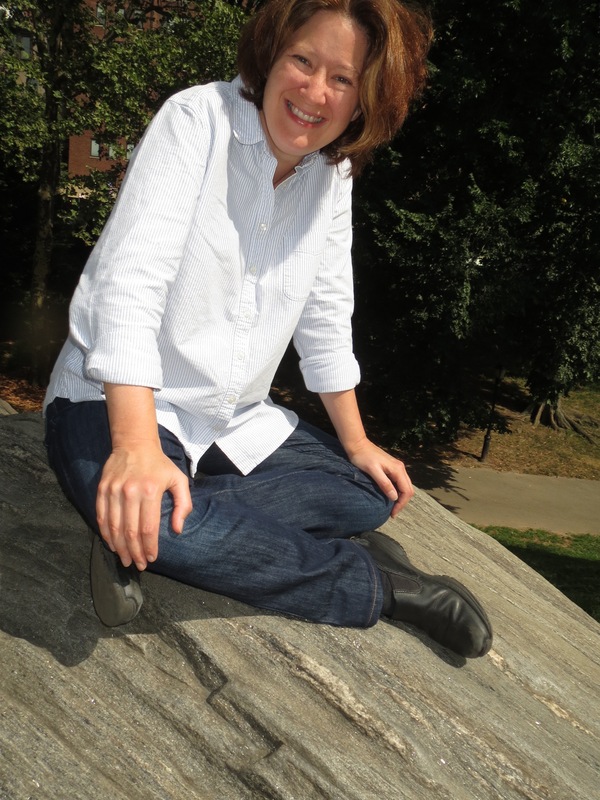 Mtg Feb. 17th, 2016: Meet Margaret Maron! 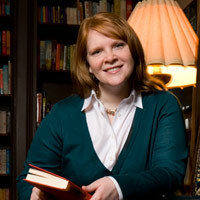 Come meet the celebrated author of the bestselling Deborah Knott and Sigrid Harald series! 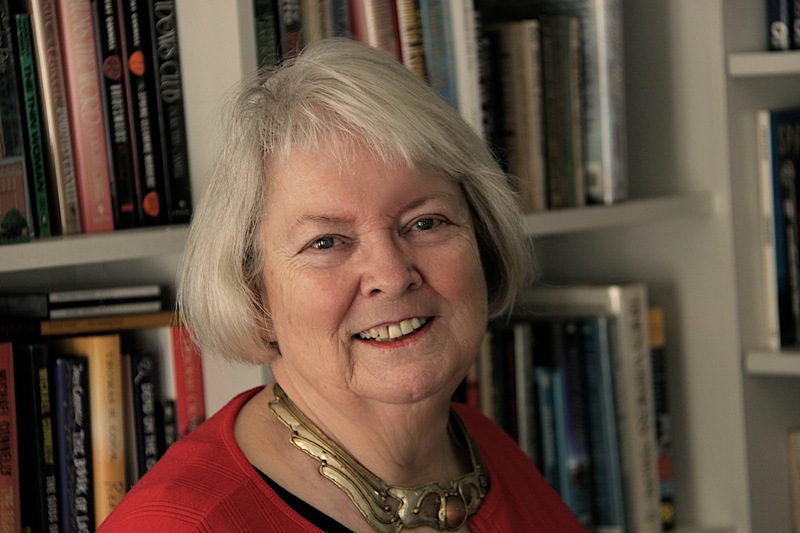 Margaret Maron, MWA Grand Master and former President of Sisters in Crime, recipient of Lifetime Achievement Awards from both Bouchercon and Malice Domestic, will speak to us on the craft of writing and share inside information on building a career of longevity and quality. We’re meeting as usual at the Jefferson Market Public Library, and the program begins by 6:30p (meet and greet starts at 6p). For more info about the location, schedule, and other events, check out our Meetings page. As always, guests are welcome! Posted by nysinc	| February 3, 2016 | Categories: Announcements | Comments Off on Mtg Feb. 17th, 2016: Meet Margaret Maron!